Users who like Aspen Chapel presents: "Aspen Chapel - What Does it Stand for Today?" Users who reposted Aspen Chapel presents: "Aspen Chapel - What Does it Stand for Today?" Playlists containing Aspen Chapel presents: "Aspen Chapel - What Does it Stand for Today?" 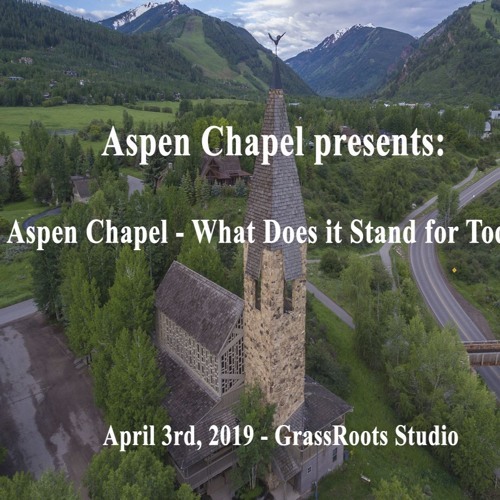 More tracks like Aspen Chapel presents: "Aspen Chapel - What Does it Stand for Today?"